I went to the coolest place today. This new store opened up in our area and I’ve been wanting to check it out. 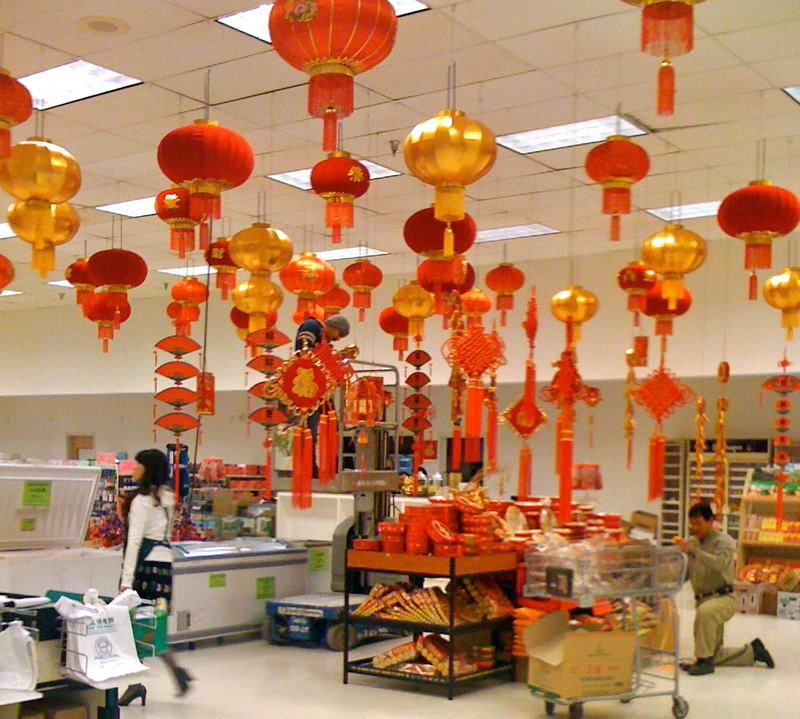 It’s called Grand Asia Market. I Googled it and they have one in the Raleigh area. I checked out their site and all the reviews on Yelp. 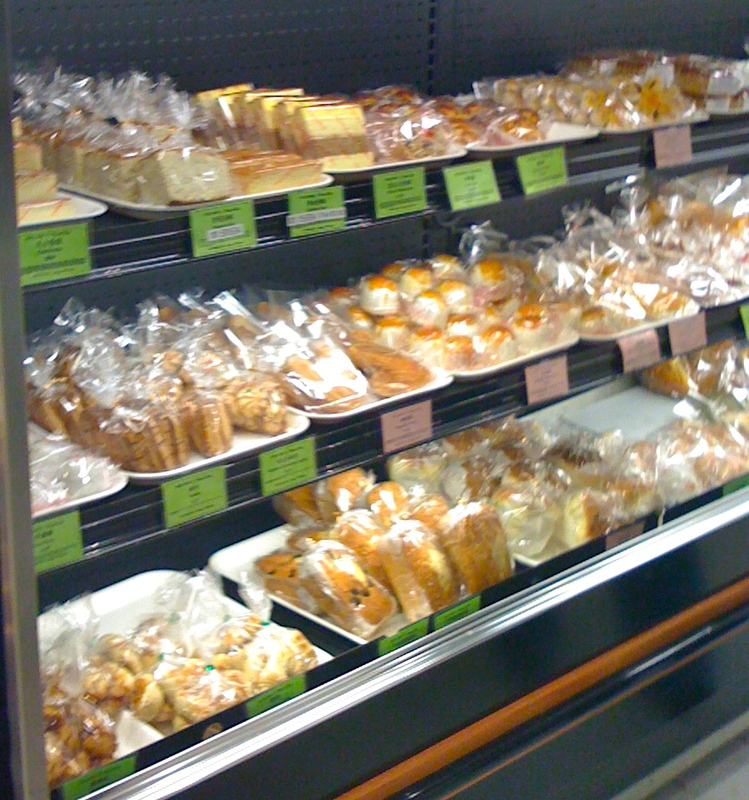 Turns out they have a restaurant and bakery inside the store. So cool! They have SO many cool things. A huge area filled with health and beauty aids. So many things written in Chinese and Japanese with no English translations. You know the Japanese make everything cuter so even hand cream and lip balm come in way cute containers. A couple big aisles of housewares. HUGE produce section, more noodles than you’ve ever seen in your life. A giant meat and seafood area with live tilapia. I’d never seen a live tilapia until today. I don’t know if I could pick one out to kill for dinner, but hey, it’s fresh! They were getting ready for Chinese New Year today. I bought 100 Jasmine tea bags for less than 16 cost at the regular American store! I also picked up some Thai tea packets. They carry all sorts of Asian things, obviously, but they also cary the Asian version of American products which is cool to see. Oh, and lots of European brands too. 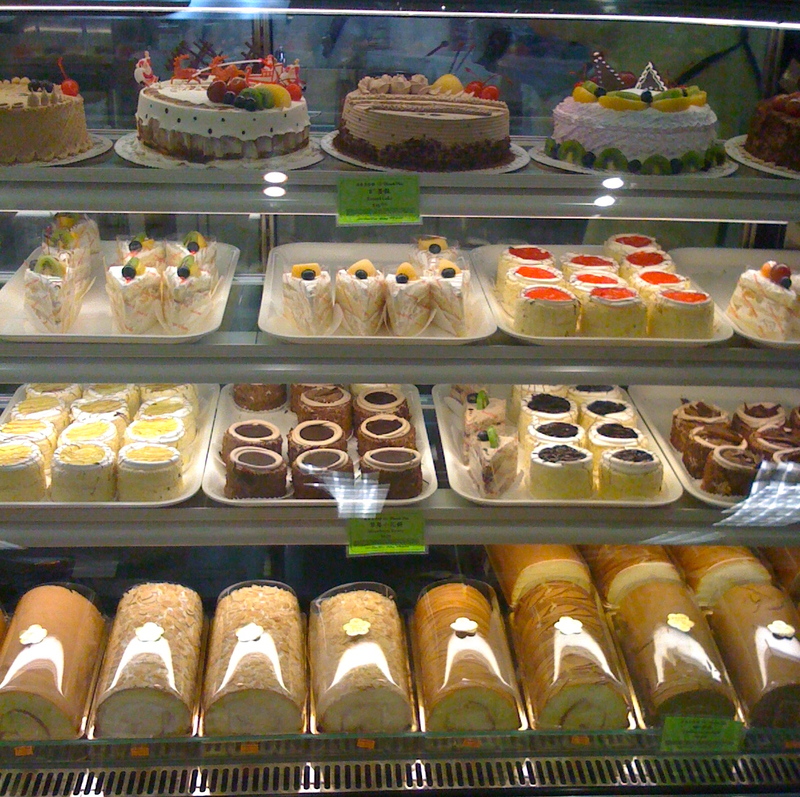 The staff was very friendly and all Asian which I think is a great sign. I spotted tons of Asian people shopping and eating there too. Another good sign. You know a place is good if their clientele matches their native cuisine. I don’t go to Mexican restaurants unless I see Mexican people eating there. I like authenticity! Next time I go I’ll try out the cafe. I hear it’s a real hot spot at lunch. I threw out my tiny bit of Mandarin, courtesy of Pimsleur’s Quick and Easy Mandarin audiobook!, and I scored a free coin purse at check out. 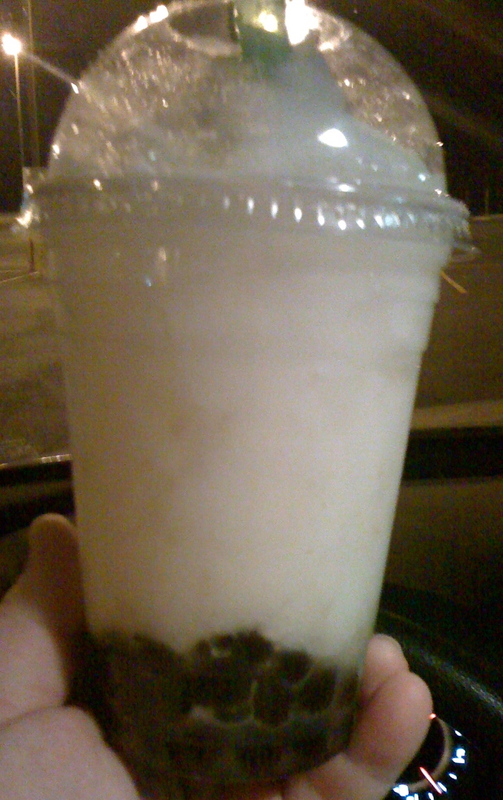 On the way out I bought a lychee bubble tea. So yum!